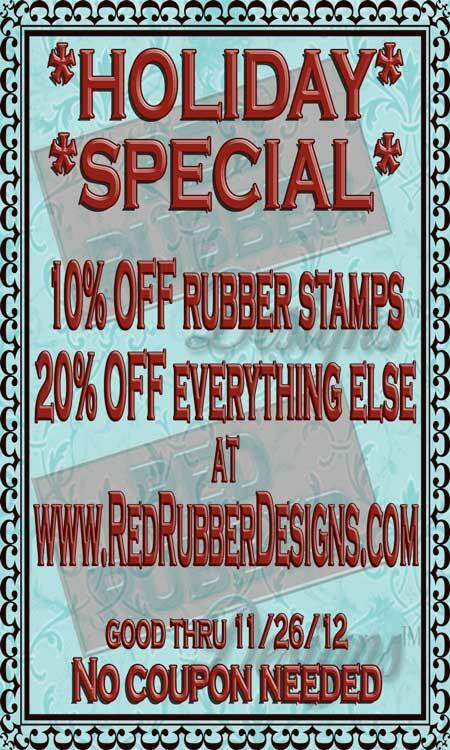 Red Rubber Inspirations: Holiday Savings! 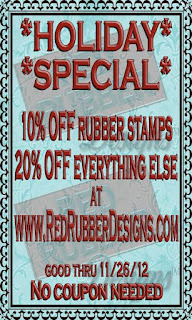 Join us at www.RedRubberDesigns.com for Black Friday, Small Business Saturday and Cyber Monday.... heck, we'll do the whole weekend! 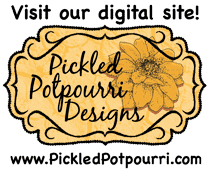 20% off of EVERYTHING ELSE! 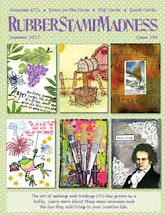 Plus orders over $20 ship FREE!